February 3, 2011 - FAA announced that it had signed an agreement with JetBlue Airways that would allow the airline to fly more precise, satellite-based flights from Boston and New York to Florida and Caribbean, beginning in 2012. Under the agreement, as many as 35 of JetBlue's A-320 aircraft will be equipped with Automatic Dependent Surveillance Broadcast (ADS-B) avionics enabling them to fly two major routes off the East Coast even if traditional radar coverage was not available. The FAA will collect valuable NextGen data by observing and conducting real-time operational evaluations of ADS-B on revenue flights. 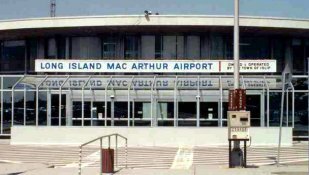 JetBlue, a low-cost airline and the 6th largest airline in the United States is headquartered in the Long Island City neighborhood of the borough of Queens, with its main base at JFK Airport. April 1, 2011 - Southwest Airlines Flight 812, a Boeing B-737-300 from Phoenix Sky Harbor International Airport, Arizona to Sacramento International Airport, California suffered rapid depressurization at 34,400 feet near Yuma, Arizona. Flight 812, with 123 people aboard, made an emergency landing at Yuma International Airport, Arizona. Only two minor injuries. While climbing to FL360, a loud bang was heard, and one of the ceiling panels dislodged. The captain announced that cabin pressurization had been lost and called for oxygen masks. Sounds of increased wind noise were heard on the CVR. An emergency was declared and they made an emergency descent to 11,000 feet, where atmospheric pressure is sufficient to prevent hypoxia. The flight attendants reported to the pilots of an injury and a 2-foot hole in the fuselage. This was the second structural failure, rapid decompression, and emergency landing for Southwest Airlines. A similar incident in 2009 occurred when a football-sized hole was found in the fuselage. 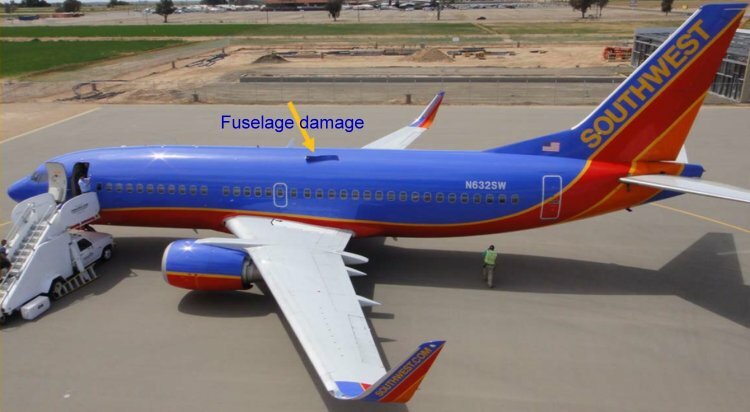 The depressurization was caused by the structural failure of a lap joint in the fuselage skin due to metal fatigue. The jet made an emergency descent and it was found to have a hole approximately 60 inches long on top of the fuselage above the passenger cabin. The NTSB investigation found evidence of pre-existing fatigue, and determined the probable cause of the incident to be related to an error in the manufacturing process for joining fuselage crown skin panels. The FAA issued an emergency Airworthiness Directive requiring operators of B-737 jet series -300, -400 and -500 to increase the frequency of inspections of lap joints on high flight cycle airframes. 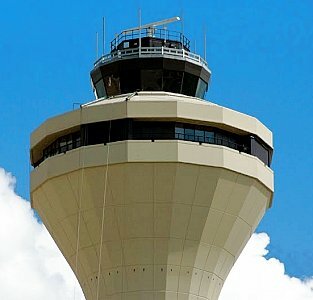 April 13, 2011 - FAA announced that it was placing an additional air traffic controller on the midnight shift at 27 control towers around the country staffed with only one controller during that time. FAA took this action after an incident at Reno-Tahoe International Airport when a controller fell asleep while a medical flight carrying an ill patient attempted to land. The medical flight pilot communicated with the Northern California Terminal Radar Approach Control (TRACON) and landed safely. FAA suspended the controller, who was out of communication for approximately 16 minutes, while it investigated the incident. 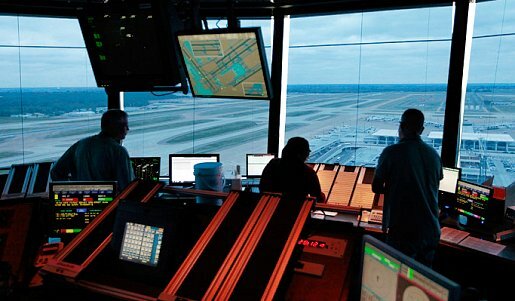 April 17, 2011 - FAA Administrator Babbitt announced changes to air traffic controller scheduling practices after suspending an air traffic controller the day before for falling asleep while on duty during the midnight shift at the Miami Air Route Traffic Control Center. Controllers would have a minimum of 9 hours off between shifts. Controllers would no longer be able to swap shifts unless they have a minimum of 9 hours off between the last shift worked and the one they want to begin. Controllers would no longer be able to switch to an unscheduled midnight shift following a day off. FAA managers would schedule their own shifts in a way to ensure greater coverage in the morning and late night hours. 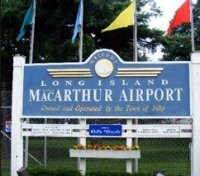 May 20, 2011 - FAA dedicated a new airport traffic control tower at Long Island MacArthur Airport. The new 158-foot high tower, which replaced a tower built in 1963, housed a 525-square-foot tower cab. The total cost to design, equip, and construct the new tower was about $20 million. 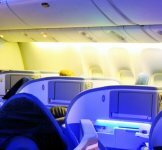 June 2, 2011 - FAA announced it would begin to impose civil penalties against people who point a laser into the cockpit of an aircraft.  Shining a laser beam into an aircraft cockpit could disrupt a flight crew's ability to perform its duties while operating an aircraft, in violation of federal Aviation Regulations. The FAA could impose a civil penalty of up to $11,000 on an individual who interferes with a flight crew. 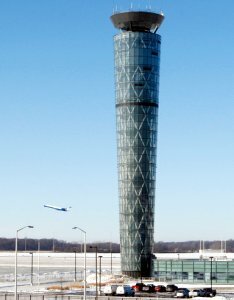 July 23, 2011 - FAA dedicated a new 254-foot tall airport traffic control tower at Dayton International Airport. 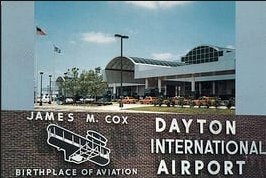 Dayton International airport is the third busiest and third largest airport in Ohio, behind Cleveland Hopkins International Airport and Port Columbus International Airport. The airport is home to the annual Vectren Dayton Air Show. 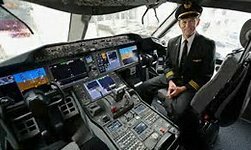 August 1, 2011 - FAA announced that air traffic controllers could once again ride in aircraft cockpits with commercial pilots as part of a voluntary education program. 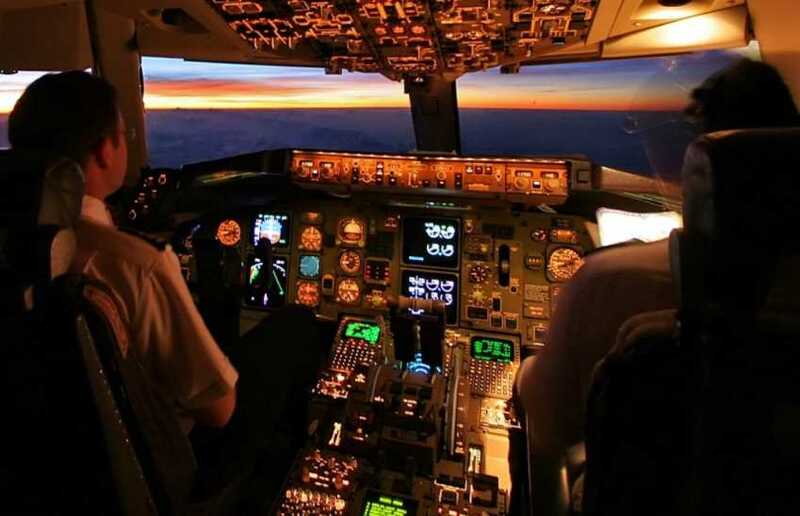 The Flight Deck Training program, designed to improve safety by giving air traffic controllers a greater understanding of the pilot's experience and workload in the cockpit, replaced a previous program called Familiarization Training, or FAM trip, which was suspended in 2001. Controllers are limited to 2 training trips in a calendar year instead of the eight permitted under a FAM trip, and controllers cannot fly to the same airport on consecutive flights. A controller must have advanced approval to participate and must submit an itinerary, as well as medical and security information. International travel is not permitted. August 26, 2011 - FAA Administrator Babbitt, at Boeing's facility in Everett, Washington, presented Boeing executives with two certificates for the design and production of the Boeing 787 Dreamliner with Rolls-Royce engines. A type certificate was presented for the FAA's approval of the airplane's design. Also a production certificate was presented allowing Boeing to manufacture the B-787 following a rigorous review by FAA inspectors of Boeing's quality system, production tooling, manufacturing processes and controls, inspection methods, and supplier control procedures. The Dreamliner made its inaugural flight from Tokyo to Hong Kong with paying passengers on October 26, 2011. September 7, 2011 - FAA announced that the new software Automated Terminal Proximity Alert (ATPA) tool is now in use. The ATPA automatically lets controllers know what the distance is between aircraft that are flying in-line instrument approaches. The system also visually alerts a controller when a trailing plane is predicted to get too close to an aircraft ahead of it, allowing the controller to take action before a loss of standard separation occurs. Controllers have better awareness of gaps and they can adjust plane speed or give the plane a short 'S' turn instead of a 'go-around'. Triangles displayed between aircraft on the controllers' radar screens show the minimum required separation distance for planes lining up to land, which is 3-10 miles depending on the aircraft type. An additional line shows a continuous mileage-readout between aircraft, accurate to 100th of a mile. If ATPA projects that the trailing aircraft may come too close, the display changes color to alert the controller to adjust the aircraft's speed without having to send them back around. The number of 'go-arounds' during its first year of use declined by 23 percent. 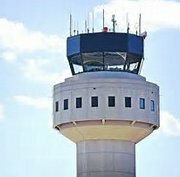 October 20, 2011 - FAA Administrator Randy Babbitt dedicated the new $72.6 million, 336-foot-tall air traffic control tower and TRACON at Memphis International Airport, Tennessee. This new tower is equipped with state-of-the-art Next Generation Air Transportation System (NextGen) technology. The 850 square-foot tower cab has enough room to accommodate additional future air traffic control positions. The 24,000-square-foot base building houses training rooms, administrative offices, and an expanded terminal radar approach control (TRACON) with space for future growth. 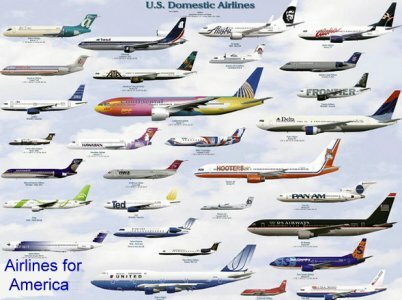 November 28, 2011 - The Air Transport Association formally changed its name to Airlines for America with the slogan "We Connect the World". Airlines for American is an American trade association and lobbying group based in Washington, D.C. that represents the largest airlines. Airlines for America (A4A) advocates to shape crucial policies and measures that promote safety, security and a healthy U.S. airline industry working with airlines, labor, Congress and the Administration to improve air travel for everyone. December 6, 2011 - FAA Administrator Randy Babbitt announced his resignation from the FAA. DOT Secretary Ray LaHood appointed FAA Deputy Administrator Michael Huerta acting FAA Administrator. He received his bachelor's degree in political science from the University of California, Riverside, and his masters in international relations from the Woodrow Wilson School of Public and International Affairs at Princeton University. December 11, 2011 - J. Lynn Helms, the 8th FAA Administrator passed away at age 86. During his tenure as Administrator, he played a key role in keeping the NAS operating during the 1981 PATCO strike. He initiated the National Airspace Review to develop methods and procedures for improved safety and operational efficiency in use of all national airspace. Mr. Helms also originated and oversaw development of the 1982 National Airspace System (NAS) Plan. This 450-page document listed specific improvements to be made to facilities and equipment to meet the project demands of air transportation. Jonee Lynn Helms was a retired U.S. Marine Corps officer and former President of Piper Aircraft Corporation. He began his aviation career when he joined the U.S. Navy Aviation Cadet training program at the University of Oklahoma. He was commissioned as a Second Lieutenant in the U.S. Marine Corps. He was a U.S. Navy test pilot on graduation from the U.S. Navy Test Pilot School. He was awarded the U.S. Marine Corps Air Medal, and the USAF Air Medal with Oak Leaf Cluster for Combat and Exceptional Service during the Korean War. He retired from the Marine Corps with the rank of Lieutenant Colonel. December 24, 2011 - FAA certified the passenger version of the new Boeing B-747-8 wide-body Intercontinental jumbo jet. At 250 feet long with a 225-foot wingspan, the B-747-8 is the largest Boeing jet and carries 467 passengers in a typical 3-class airline configuration. The list price of the jet is $333 million. The B-747-8 is the third generation of the B-747 and the largest B-747 version - the largest commercial passenger jet built in the United States. Boeing's largest airliner, B-747-8 is in direct competition on long-haul routes with the Airbus A-380, a full-length double-deck aircraft. The B-747-8 is more than 10% lighter per seat and consumes 11% less fuel per passenger than the A-380. The first B-747-8 Intercontinental will be delivered to Lufthansa Airlines in May of 2012. The U.S. Air Force will upgrade Air Force One with two B-747-8 jumbo jets. Boeing has firm orders for 136 B-747-8 jets, mostly the cargo versions. No U.S. airlines have ordered this passenger jet, but UPS Airlines ordered 14 of the cargo versions.